This article contains information about and photos of the Upgrade Predator from Shane Black's The Predator movie. 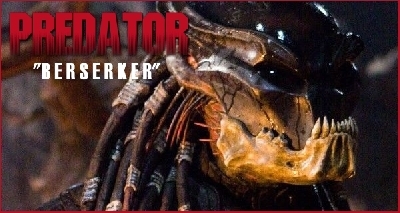 The Upgrade Predator went by a number of different aliases throughout the production of The Predator (2018). The Upgrade is also commonly known as the Ultimate Predator and Assassin Predator. 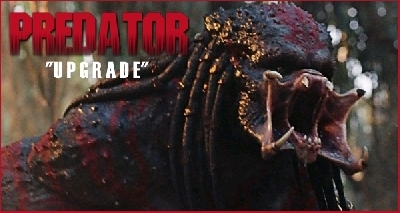 The Upgrade was introduced in The Predator, the fourth installment in the Predator film franchise. He first enters the film by chasing after the Fugitive Predator - who at the time is evading capture after stealing precious technology which the Upgrade has been sent after to retrieve. The Fugitive manages to evade capture and slip through space by creating a temporary worm hole - which is eventually tracked by the Upgrade to Earth. From there, the Upgrade begins his search for the Fugitive Predator and the stolen Predator technology. 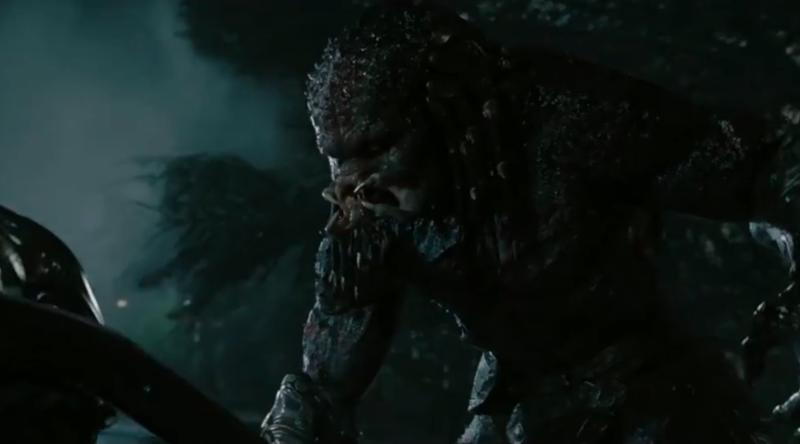 This is the first instance where we are introduced to a Hybrid Predator. The Upgrade is a spliced Yautja with numerous other alien organisms and has adopted traits of each. 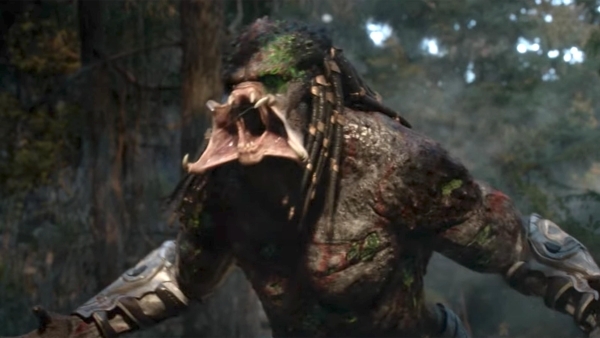 Exactly when and where this Hybridization obsession came into play within the Predator canon is unknown, but given the Upgrade is in tune with his abilities and has no abnormalities, it would appear this particular Predator faction are fairly advanced and competent with their gene splicing abilities. This suggests to us that the Hybrid Faction as we'll call them, have been around for a very long time - perfecting their genetic makeup and advancing their own race in hopes of becoming the Ultimate Predators. 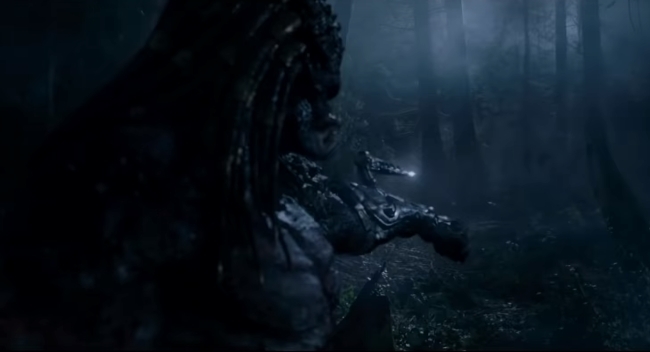 As we know from previous films, there are numerous different factions of Predator and each faction seem to have their own separate agendas and methodologies; some focus on the thrill of hunting and sport, others are more militarized and some are more interested in expanding their sciences. The Upgrade is not the only one of his kind and it is to be expected that he is merely one stage in a long progression of genetic advancements his particular faction plan to make over time. 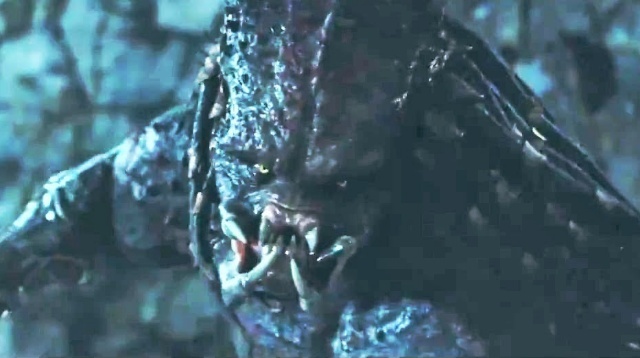 The Upgrade meets his end at the end of the film The Predator after Quinn McKenna and his band of Loonies manage to crash the Upgrade's ship. The Upgrade is then teamed up on by McKenna, his son and Dr. Bracket (and his own Dog). Upon having his arm severed when Rory activates the crashed ship's deflector shield momentarily, Quinn manages to grab the severed arm, attach an explosive to the Wrist Blade and fire the blade at the Upgrade's leg - causing a massive explosion - dismembering most of the Upgrade. Quinn wastes no time and fires a few rounds into the Upgrade's head - killing him for good. Appearance-wise, the Upgrade was completely new and unique in his own right. 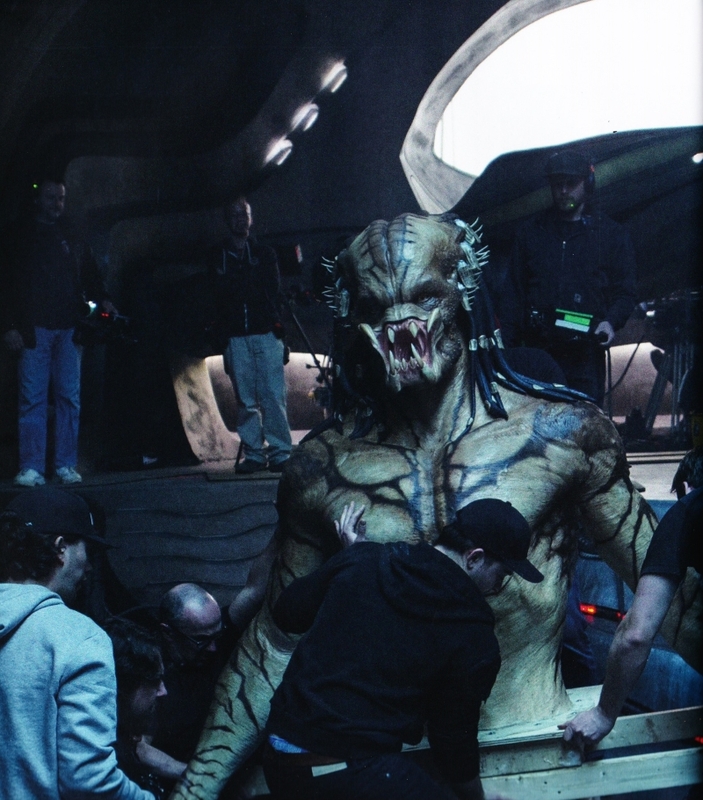 Unlike the Super Predators featured in the 2010 film Predators, the Upgrade was even larger - standing at a staggering 11-feet tall. 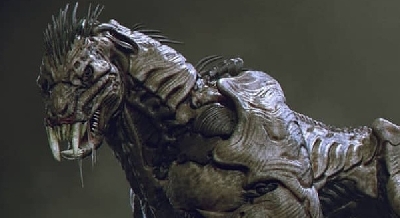 The face structure seemed a bit more Humanoid than the classic Yautja appearance and this was likely due to the Human genetics which had been spliced with the Upgrade over time. 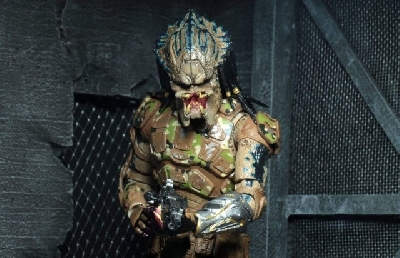 Some fans point out a resemblance between the Upgrade's face design and the face of Predator (1987) star Arnold Schwarzenegger. This subtle design choice could have been a way to pay homage to Arnold and his character Dutch from the original. 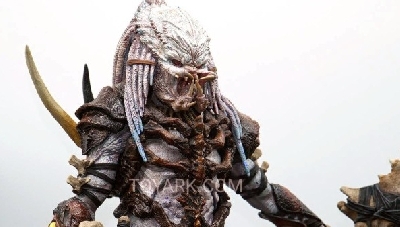 The Upgrade also did not use a mask like other Predators. He utilized a wrist gauntlet which featured some unique wrist-mounted weapons, but in terms of armor - the Upgrade's skin actually has the ability to cloak and change to an exoskeleton at random. 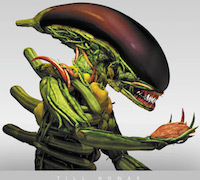 We suspect nano-technology, but it could also be a genetic trait adopted by some other alien life form the Predator have conquered. Unlike previous Predators witnessed on-film, the Upgrade itself was the technology. 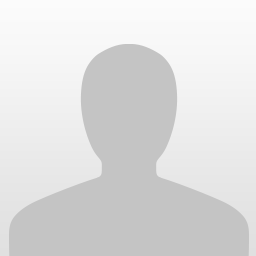 Its skin could activate cloaking or change to a hardened exoskeleton as mentioned above. What is rather interesting as however, is that the Upgrade's vision mimicked that of the thermal vision the Predator masks provide. Unlike in Predator when the Predator removed its mask - it hindered its vision, turning the vibrant thermal vision to a very dark, red vision. 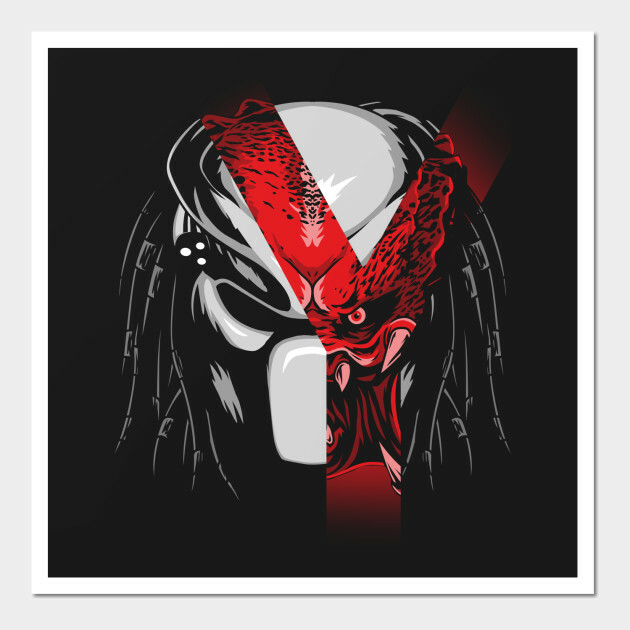 Removing the mask was at one time a symbol of downgrading and putting the Predator on more equal footing with its prey - if the prey had managed to gain enough of the Predator's respect during the hunt. However, the Upgrade is able to use this thermal vision without the use of external tech, ie. a mask. 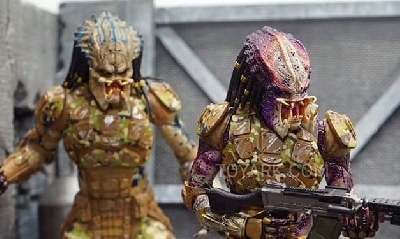 This suggests that these new upgraded Predators might be splicing more than just organic material with their DNA, but might also be hybridizing them with forms of nano-technology as well - turning these new Predators into cyborg type organisms to a degree. 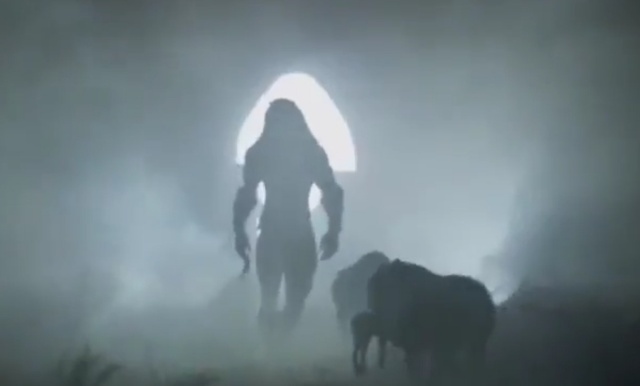 The Upgrade also utilized Predator Dogs - very similar to that of the Hounds used by Super Predators in the third Predator movie, Predators. Although, they too seemed to have been genetically tampered with and were not nearly as vicious. The Upgrade never wears a mask, so there is no real difference in appearance to compare. 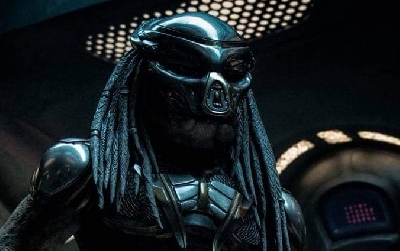 It's unlikely these Upgrade Predators ever do wear masks - although they may miss out on the mask's atmospheric adaptation ability if they are to ever visit a hostile new world where the atmosphere might be poisonous. What did you think of the Upgrade Predator? 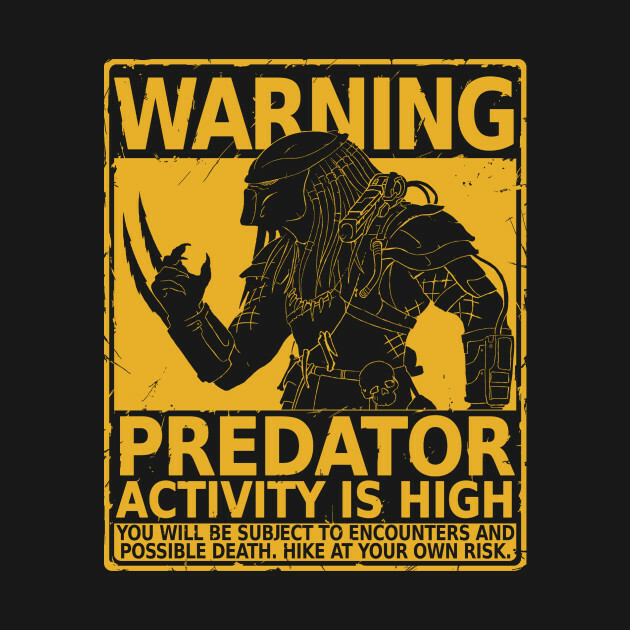 Compared to other Predators in the franchise, how do you think it holds up? 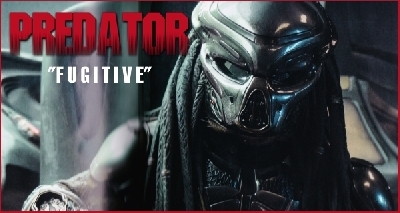 Would you like to see more of this Upgraded Predator backstory explored in sequels? Let us know your thoughts and opinions in the comments section below!